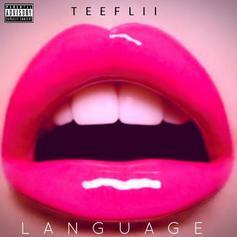 TeeFLii Releases New Song "Language"
Listen to TeeFLii's new song "Language." 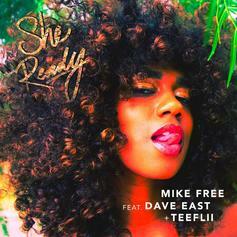 Dave East & Teeflii Assist Mike Free On New Single "She Ready"
Dave East & Teeflii assist producer Mike Free on new song "She Ready." 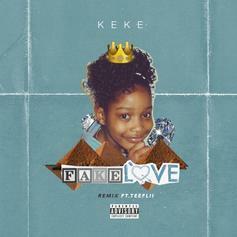 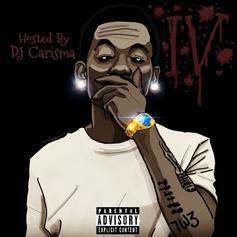 TeeFlii delivers a new leak from "Annie R U O'Tay 5." 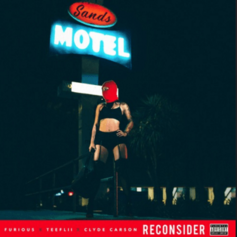 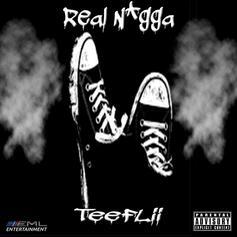 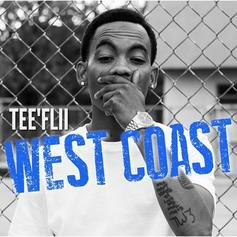 Listen to TeeFLii's characteristically explicit new record. 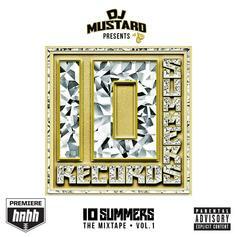 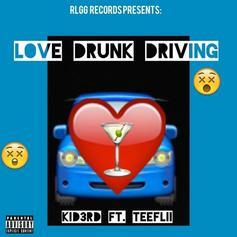 KiD3RD and TeeFLii team up for "Love Drunk Driving". 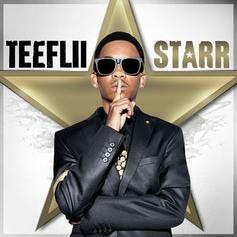 Check out Teeflii and Jeremih's "Lapdance." 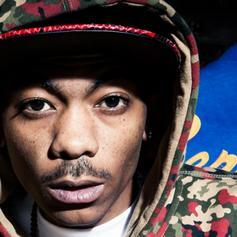 Chris Brown assists TeeFlii on "Blue Lipstick." 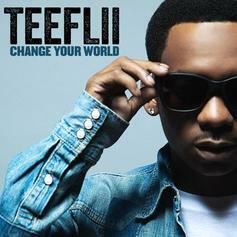 TeeFlii drops "Change Your World." 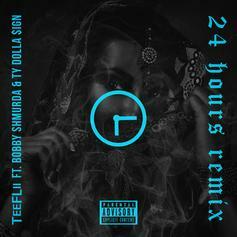 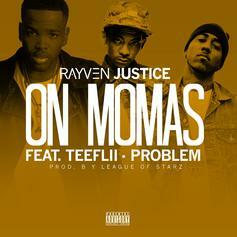 Teeflii's "24 Hours" gets a remix. 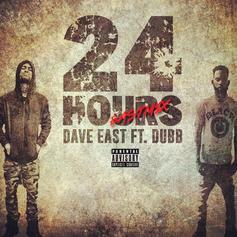 Dave East and DUBB go in over TeeFlii's "24 Hours." 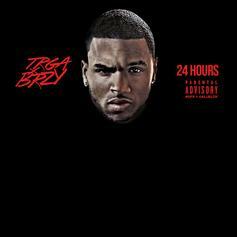 Chris Brown and Trey Songz link up to remix TeeFlii's "24 Hours." 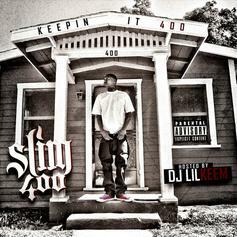 Listen to Slim 400's "Where The Party At," an HNHH exclusive. 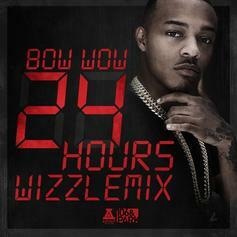 Bow Wow delivers a new freestyle to Teeflii's "24 Hours". 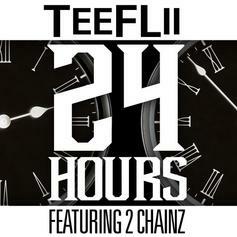 TeeFLii scores a Mustard beat and a 2 Chainz verse on "24 Hours".